TITANIUM. Flamenco. Hip hop. Break dance. Flamenco, hip-hop and break dance come together in TITANIUM. Possibility to give a flamenco performance for people with or without previous experience. Maximum number of participants: 30. Length: 90 mins. Abriendo caminos explores different flamenco musical forms, or palos, in an orthodox way, but with slight touches of modernity. Possibility to give a workshop on basic flamenco steps. Either advanced or for beginners. Maximum number of participants: 15 active (unlimited listeners). Length: 1h30m in the morning and 1h30m in the afternoon. Touché is a parallelism between the fencing “touché” and the shape of the violin arch, which may be compared to the fencing sword. Possibility to give a workshop on a flamenco musical form, or palo, to be chosen by the class. Participants can be of any level, but all from the same level. Maximum number of participants: 25-30. Length: 180 mins. with a 10-15 min. break half-way through. The show is divided into 3 blocks. 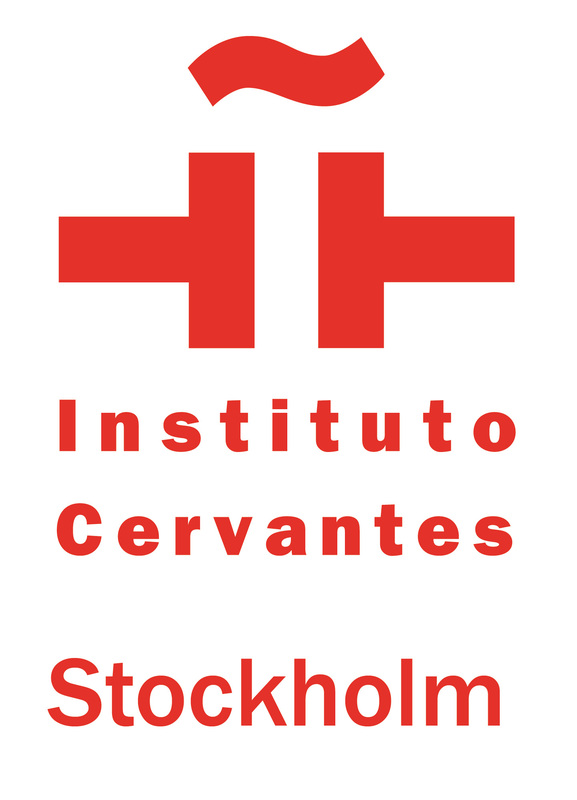 Possibility to give a workshop on flamenco technique and choreography with castanets. The workshop is meant to be for flamenco and Spanish students. Maximum number of participants: 25. Length: 3 hours. Language: Spanish. 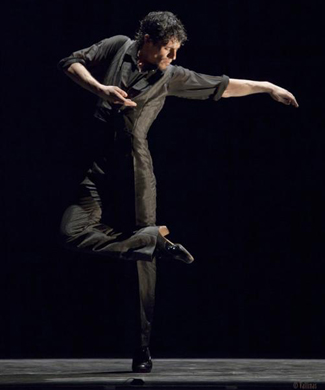 Dancer Jesús Carmona is accompanied by a small high-quality band. Possibility to give a workshop on flamenco dance to whoever is interested. Maximum number of participants: 10/class. Length. 90mins. They can give several workshops per day and to groups with different levels. Dorantes is one of the key figures in piano flamenco world-wide. He is accompanied by a bailaora, or dancer, that may be Úrsula López or Leonor Leal, and the percussionist Javi Ruibal. No maximum number of participants. In Spanish (translator needed). Marina Heredia (vocals), José Quevedo ”El Bola” (guitarrist), Paquito González (percussion), Jara Heredia and Anabel Rivera (palms-choir) form this flamenco band. 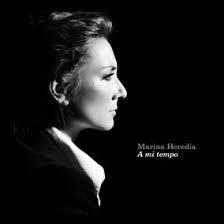 Marina Heredia wishes to reflect upon the fast-pace way of life that is being imposed upon us by creating her own tempo through her music. Possibility to give a workshop on singing Graná tangos. More information will be provided if interested. Maximum number of participants: 15-20.